Mark Mitsuda was born and raised in Honolulu, HI. 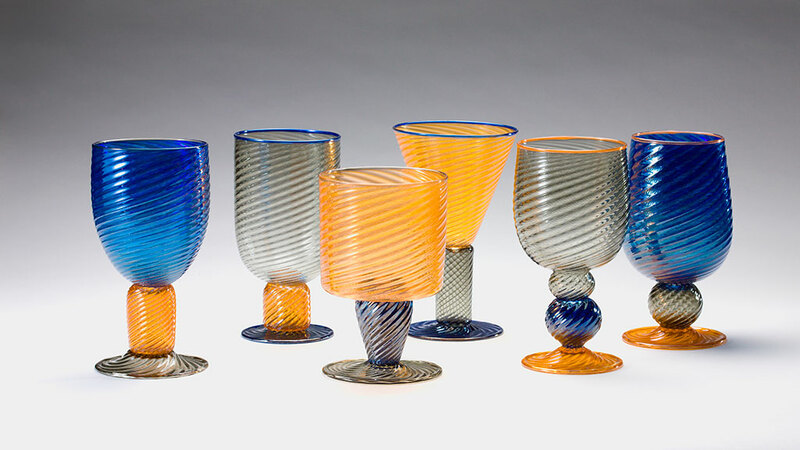 He learned the art of glassblowing in high school at Punahou School, working under the tutelage of Hugh Jenkins. 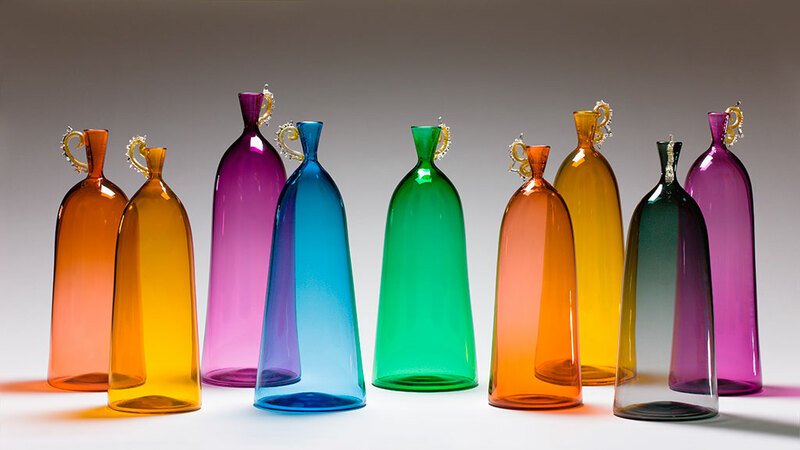 In 1995, he co-founded a glass studio with two classmates from Alfred in Saratoga Springs New York where they specialized in functional and decorative glass for the wholesale and retail markets. 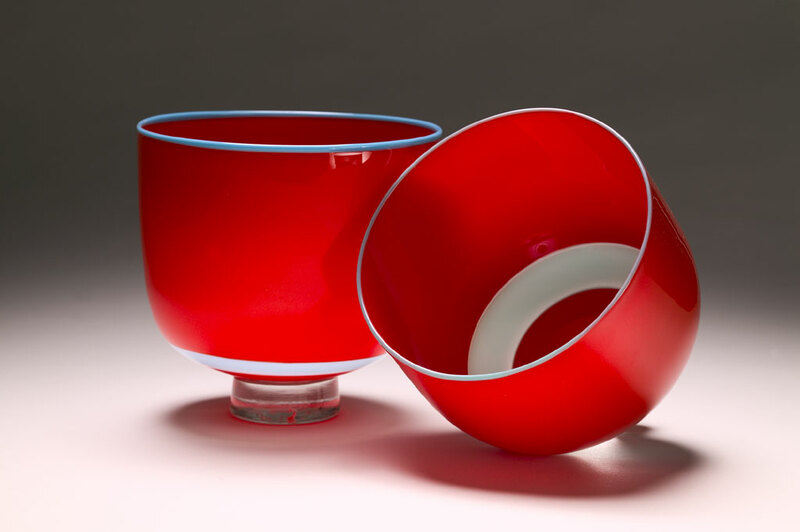 In 1998, he accepted a faculty position at Punahou School as the glass instructor. 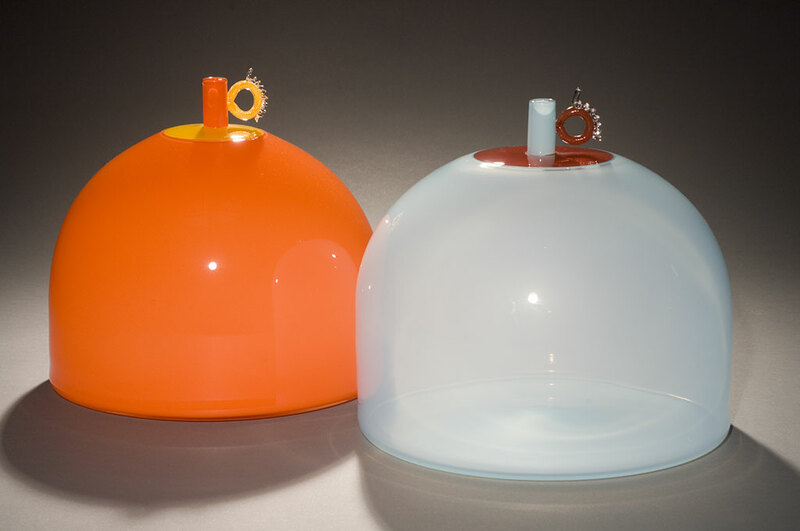 In 2005, he took a sabbatical from teaching and was the Artist in Residence at the Appalachian Center for Craft. Mark Mitsuda continues to teach glassblowing to high school juniors and seniors at Punahou School and actively shows his work. which is in numerous private collections as well as the Hawaii State Foundation for Culture and the Arts.